Camping generators were once notorious for loud noise and vibrations, causing rifts with fellow campers and disturbing the serenity of your holiday…Similarly, using an older style conventional generator at home would have caused the neighbours to think you had V8 engine on high revs in your backyard! This is no longer the case with Inverter technology. 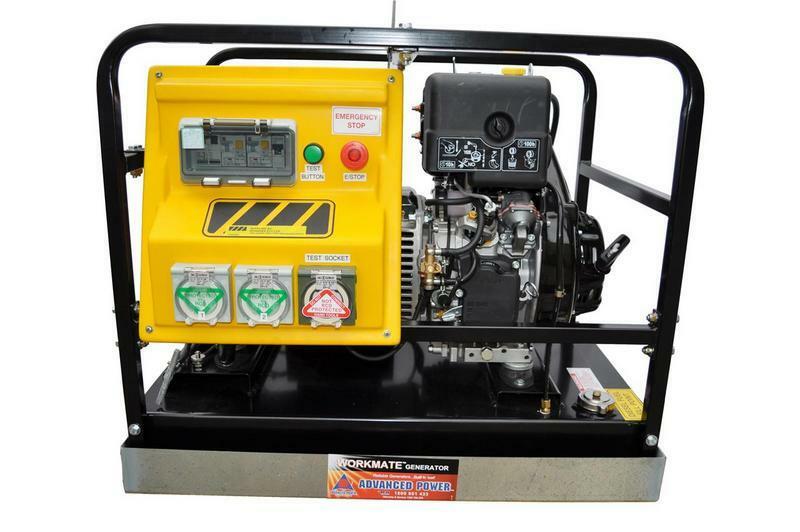 Inverter generators use; sound absorbing material, mufflers and fans to reduce noise output. 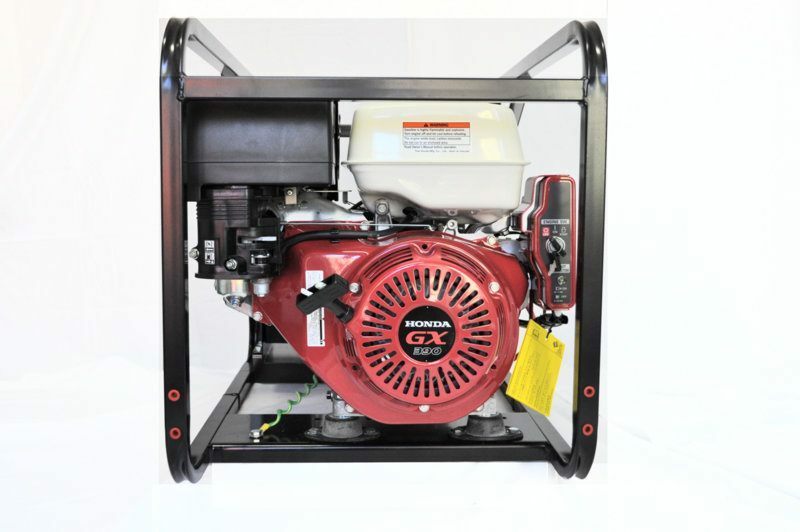 Additionally, because the engine speed automatically adjusts in direct proportion to the load, the generator is not constantly running at full speed and therefore is much, much quieter than their traditional counterparts. 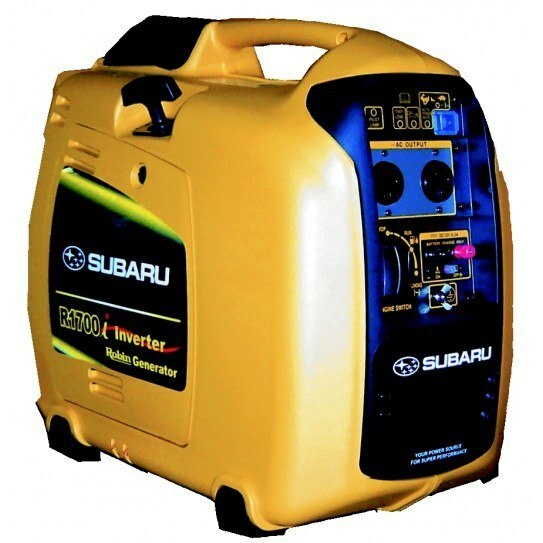 Inverter generators are now the first choice for camping, caravanning, fishing trips and the like. Along with the fact that they are ultra-light and compact, you can now easily power all your appliances on the go, without the worry of making an unpleasant racquet on your relaxing getaway. The quiet operation of inverter generators makes them an obvious choice for domestic or smaller commercial portable power requirements. For instance, we have sold numerous inverter units to small business owners operating the likes of mobile coffee carts and market stalls whereby low level noise emission is essential. To give you an idea of how quiet the inverter generators are, we refer you to the noise level table below which compares two of our popular recreational generator units to everyday noises. Decibel (dB) units are used to measure the degree of sound. So for your next outdoor holiday adventure, DIY project, or other portable power-related activity, be sure to check out the quality silent inverters within our Recreational Range. 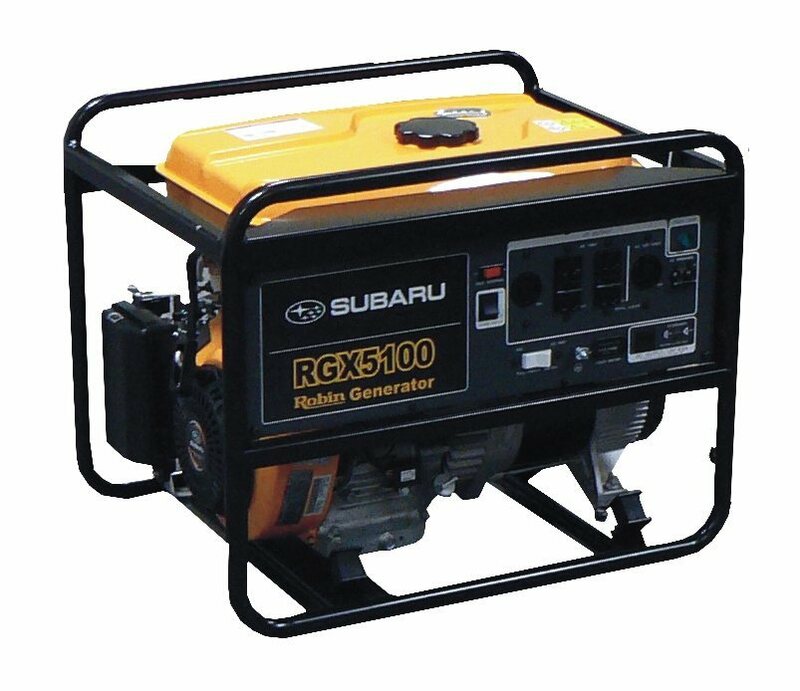 Generators with Automatic Voltage Regulation (AVR) technology also run at relatively low noise levels. These units typically operate around the 70dB mark and are popular for domestic back-up power or for jobs when powering more sensitive equipment is required. My Generator has an extensive range of AVR options within our Domestic /Emergency Range and Tradesman Range. Not to be forgotten, the conventional style generators serve the needs for a wide range of other applications such as power tools on the job site or heavier industrial applications…these generators produce a louder noise during operation (starting from around 70dB upwards) and are a low maintenance and cost effective option for the busy Tradesman or DIY enthusiast, particularly whereby the level of noise creation is not as much of a concern…check out the best options in the market within our Tradesman and Industrial Ranges.